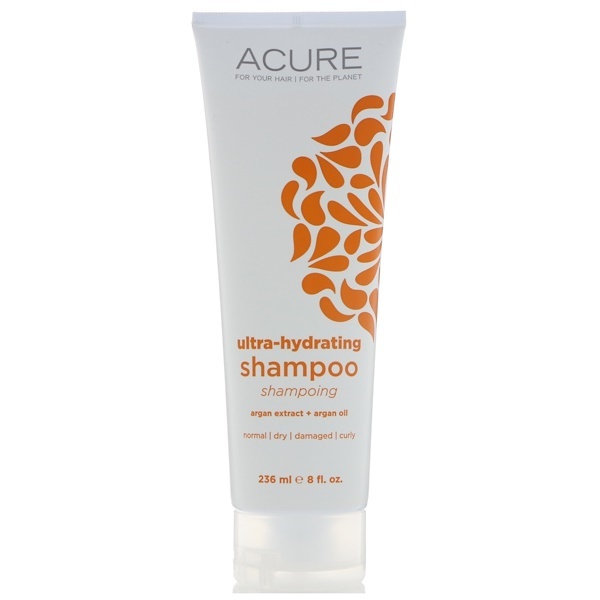 Provide moisture to dry and damaged hair, leaving it soft, manageable and ready to rock. 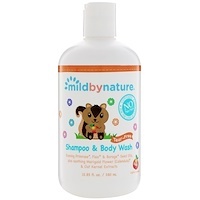 With organic argan oil, argan extract, CoQ10, organic sea buckthorn oil and organic pumpkin seed oil it can add shine, lock in moisture, and vacuum your house. Okay, maybe it doesn't vacuum your house, but it does help your hair look good! Water/eau, aloe barbadensis leaf juice, euterpe oleracea (acai) fruit extract*, rubus fruticosus (blackberry) fruit extract*, rosa canina (rosehips) fruit extract*, punica granatum (pomegranate) fruit extract*, calendula officinalis (calendula) flower extract*, matricaria recutita (chamomile) flower extract*, aspalathus linearis (rooibos) leaf extract*, sodium lauroyl methyl isethionate, betaine, sodium methyl cocoyl taurate, sodium cocoyl glutamate, glycerin, guar hydroxypropyltrimonium chloride, potassium sorbate, argania spinosa (argan) kernel oil*, hippophae rhamnoides (sea buckthorn) seed oil*, tocopherol acetate, curcubita pepo (pumpkin) seed oil*, natural benzaldehyde, cinnamomum aromaticum (cassia bark) oil, ubiquinone (coq10), argania spinosa callus (argan) culture extract, prunus amygdalus dulcis (sweet almond) seed extract.